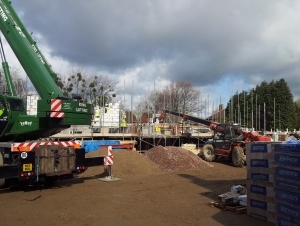 Thanks to Stroud residents for the their patience during the recent development. More coming soon. 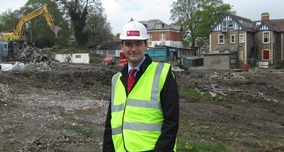 Head of Land for Newland Homes buys his old school for redevelopment. Newland Homes wins LABC award for Coln Gardens development in Andoversford. Any Newland home is now more 'buyable' than ever as the company is now able to offer the Government's 'Help to Buy' loan scheme on all of its developments for all qualifying buyers. 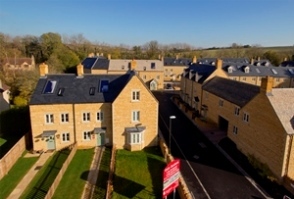 As the Spring weather arrives at last, Newland Homes has reported some welcome sales success at its Cheltenham area locations at Bouncers Lane in Cheltenham town and at Andoversford village just a 10 minute drive out of town on the wonderful Cotswolds.